The Georgia Renaissance Festival is a fun and exciting place to work. We are committed to diversity in all staff, volunteers, and audiences and we welcome applications from any individual regardless of race, etnicity, gender, gender identity, sexual orientation, nationality, culture, religion, and physical and mental abilities. 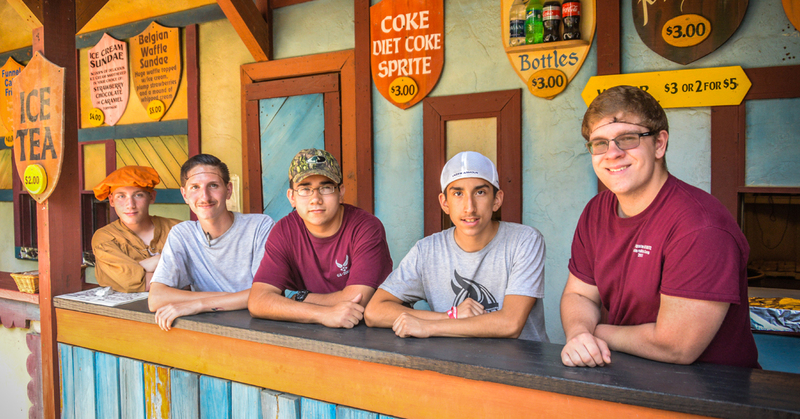 Applicants with prior experience in food service, entertainment, groundskeeping, stage management, customer relations, or cashiering are strongly encouraged to apply. We offer competitive compensation based on experience and position. 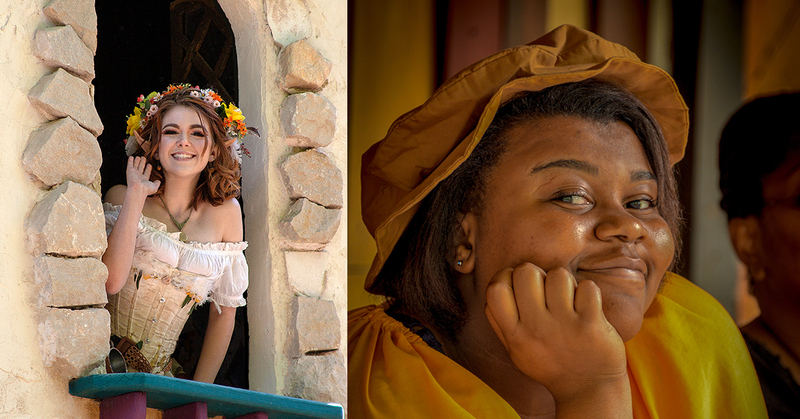 The Renaissance Festival operates April 13 through June 2, 2019 on Saturdays and Sundays, with additional days on Memorial Day Monday and Field Trip Day on Wednesday, May 8. Employees are expected to be available for all Festival dates. 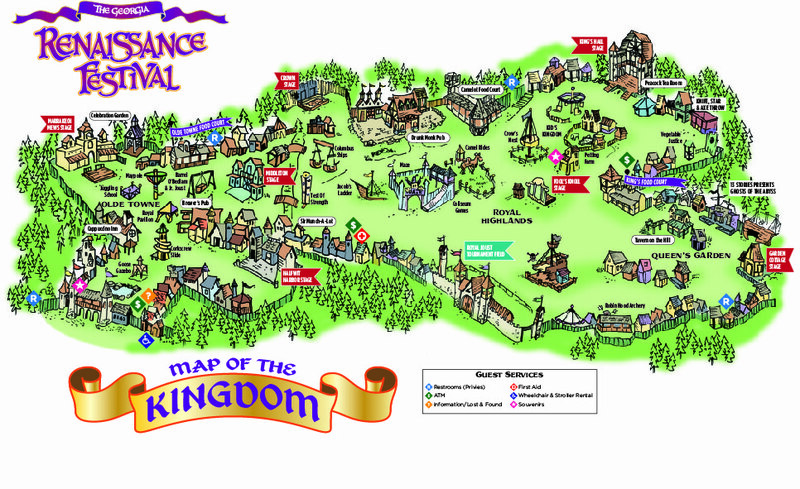 Join us at the Georgia Renaissance Festival for an experience you'll never forget! These positions are for Saturdays, Sundays, and Memorial Day of our regular season - April 13 through June 2, plus one mid-week student day on Wednesday, May 8. Orientation for all employees will be in early April. In-person interviews will be announced at a later date. Please complete the application below and hit the" submit" button.